Please credit and share this article with others using this link:https://www.bangkokpost.com/news/transport/1435682/merger-of-grab-and-uber-drive-monopoly-pricing-concerns. View our policies at http://goo.gl/9HgTd and http://goo.gl/ou6Ip. © Post Publishing PCL. All rights reserved. Disruptive technology firms rely on price competition to obtain customers. 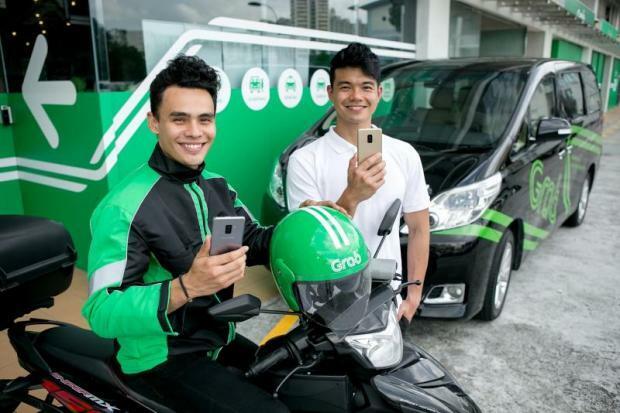 With lower competition, Grab’s pricing strategy may take a 180-degree turn. “The company needs to see how consumers will react to price and promotion changes as users also hail vehicles from the street, in addition to using mobile apps,” said Mr Jarit. The new Uber CEO announced the company plans to launch an IPO in 2019, which will force it to focus on markets on which it can make a profit like the US, Europe, Australia and Japan. In Southeast Asia, Grab has moved fast to introduce services like GrabBike and Grab Taxi. Merger of Grab and Uber drive monopoly, pricing concerns | Bangkok Post: news.